3. Add author and title to file info. 4. 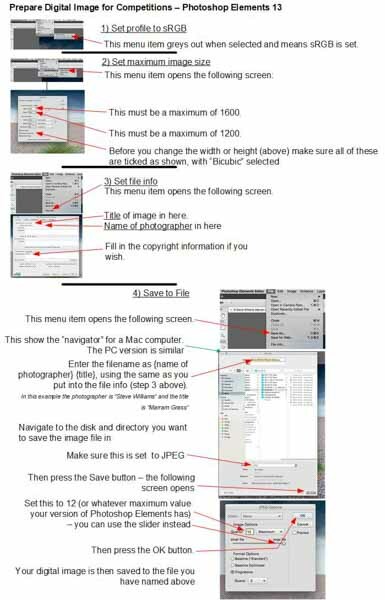 Save the file with correct name and file format JPEG.